Hard to belive we're entering the last week of Warped. The last week of golden moments like THIS. 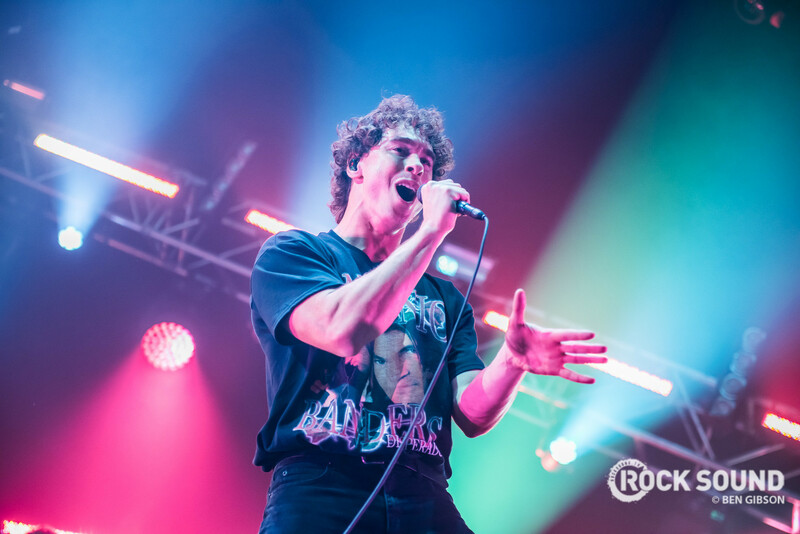 Yesterday during Don Broco's set at Warped Tour in Mansfield, a security guard in the pit stole the show. During the seminal classic 'T-Shirt Song', the security guard took suggestion from the lyrical content, and literally swung a t-shirt above his head in time to the music.